The Suninn Apartments are located in the centre of Ayia Napa with bars, shops and restaurants all within easy reach. 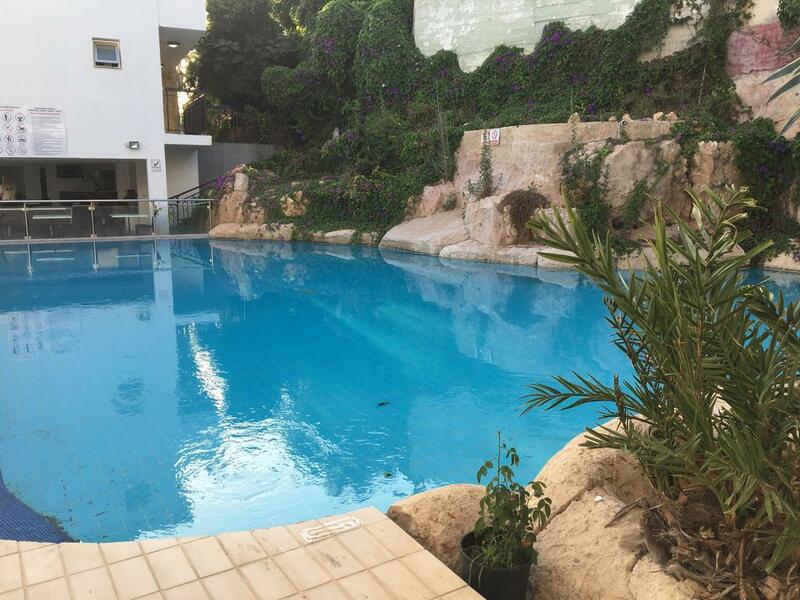 These simple apartments have be refurbished to offer a comfortable base from which to enjoy all the attractions that Ayia Napa has to offer. The beach is around a 10 minute walk away and the busy nightlife is less than a 5 minute walk away.